The garage is an excellent storage space. It keeps vehicles safe from snow, rain, hail, and other elements that can damage the paint job, or worse. The garage also is the best area to keep your outdoor equipment and tools. However, due to the low insulation and lack of temperature control in the garage, it’s a poor storage space for some specific items. 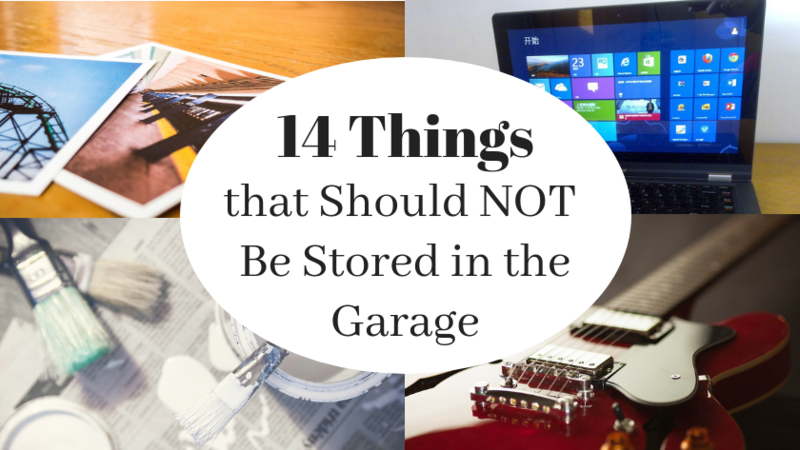 In this post, we have compiled a list of common items you should NOT store in the average garage. Feel free to use this list to check if you have any of these items in your garage right now. That way you can move them inside before any further damage is caused. A valve leak is dangerous to breathe in an enclosed space, like the garage. It could start a fire large enough to destroy the home. These should be stored outdoors. 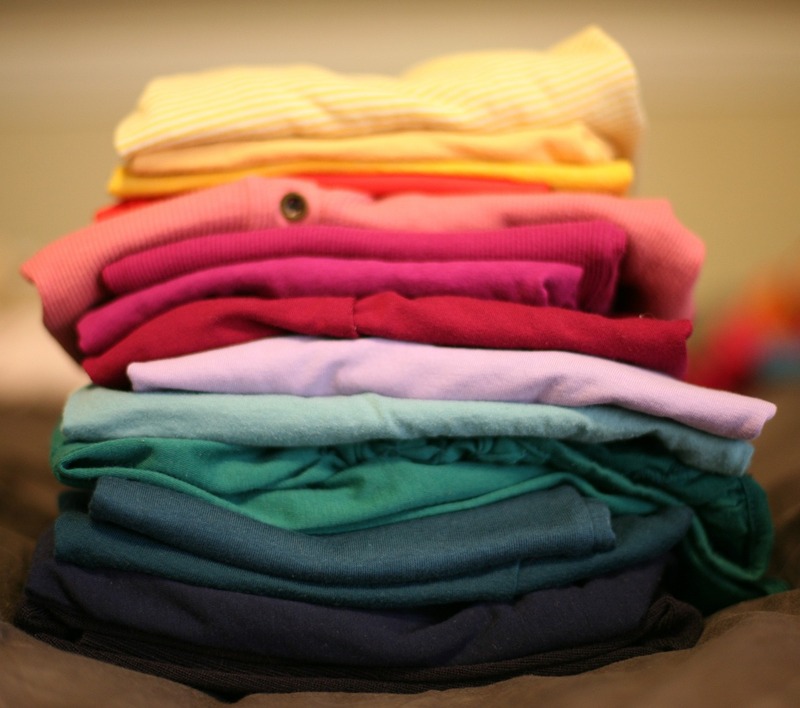 All fabrics could incur damage in heat, develop mold from moisture, and be chewed by insects. Keeping them in closed bins is your best bet, but that won’t guarantee they are safe over time. Mice and bugs love paper products. 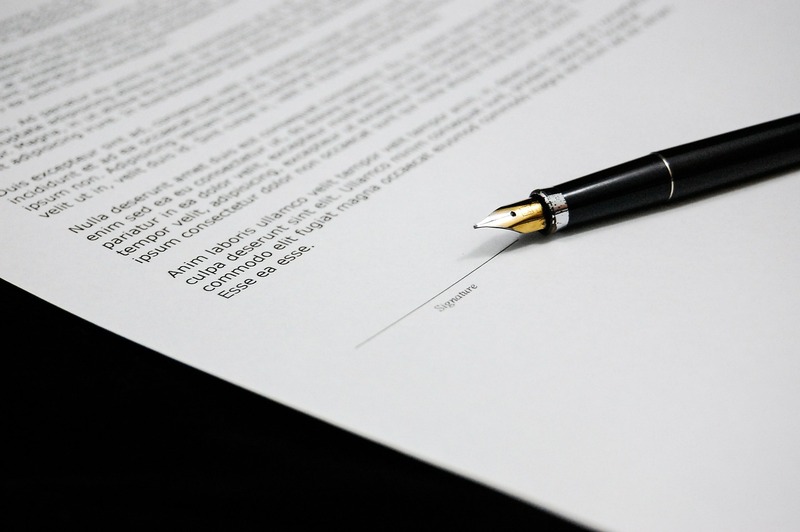 Hot temperatures and moisture also wear out paper over time. Books and important documents should be stored indoors to prevent any damage. Speaking of paper products, though cardboard boxes are a staple for storage, it’s better to use plastic bins in the garage for the same reasons. 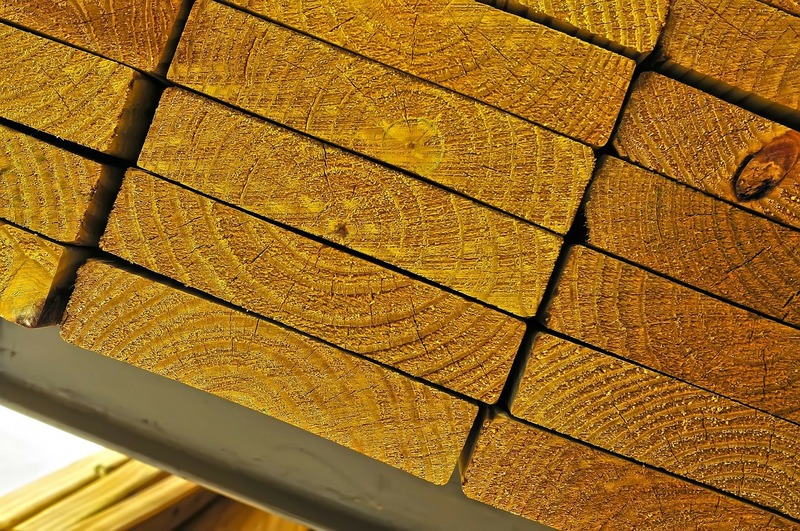 Non-engineered wood and any other wood that is not sealed will warp from humidity fluctuations in a matter of a couple months. Paint cans, both sealed and open, will freeze in the cold and become clumpy if you attempt to thaw them. Very hot temperatures can also ruin the paint by drying it out in the can. 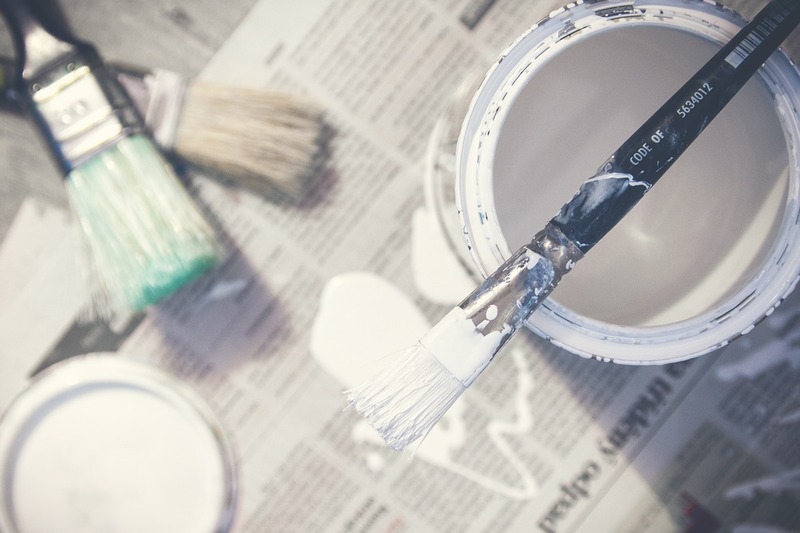 As for items already painted, like artwork or furniture, colors can fade, and surfaces may crack and peel depending on the grade of paint used. It’s safer to keep these indoors as well. 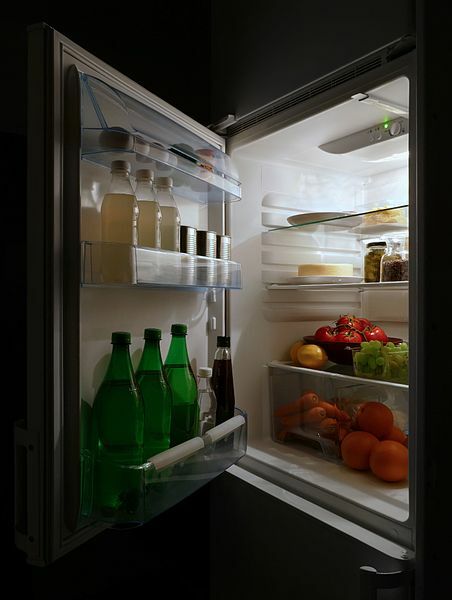 Most refrigerators are not designed to keep food cool or prevent them from freezing efficiently in conditions well outside of room temperature. Home appliances have a huge influence on your utilities cost as it is. A refrigerator or freezer in the garage can skyrocket your energy bill during hot summers. Whether it’s canned, bagged, boxed, or fresh, food will spoil in the heat and can attract pests. Even if it’s canned, the food inside will have a much shorter shelf life in the heat. The same goes for beverages. Excess food should be stored in a basement, spare pantry, or a second refrigerator. 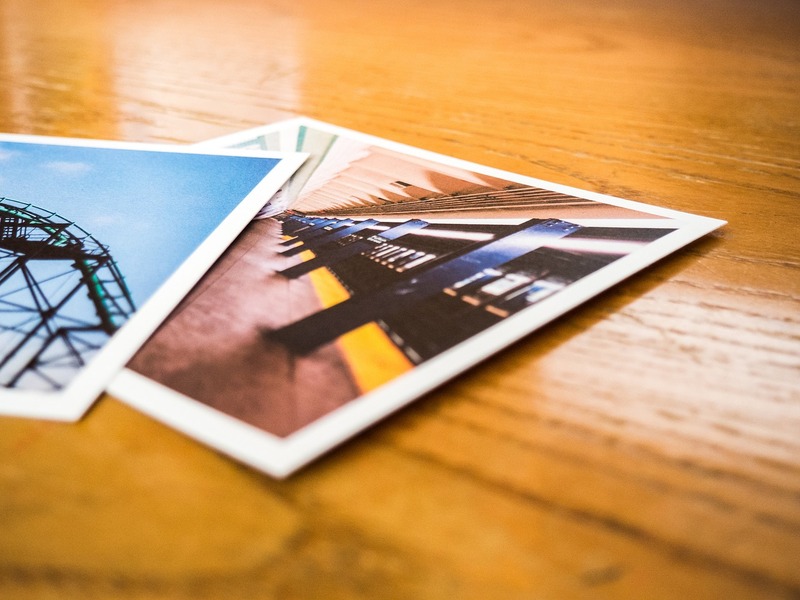 Heat and moisture will cause fading to old photographs. The same goes for vinyl, tapes, and film. 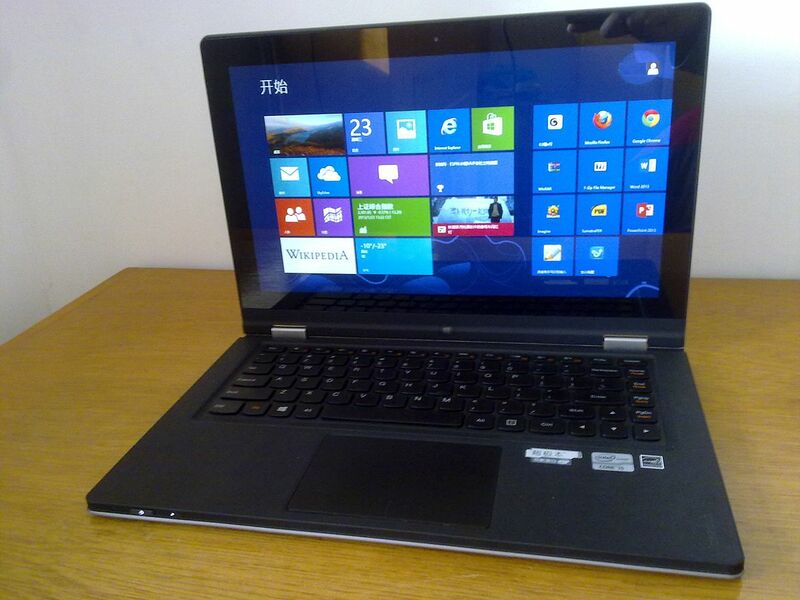 Electronics will break when exposed to the tiniest bit of moisture. Critters may also chew on the wires and ruin them. The wood and fabric in furniture experience the same fate as other wood and fabric products. The wood warps, insects chew fabric, and mold will ruin any cushions that weren’t made to be outdoors. These are a fire hazard and just as bad as leaving opened, unsealed oil and chemicals in the garage. It is best to throw rags away once they’ve been stained by highly flammable liquids. 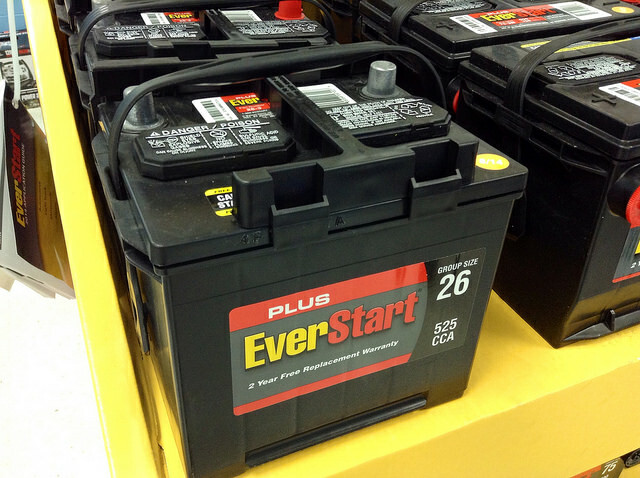 Hot temperatures can reduce the lifetime of all types of batteries, including re-chargeable and car batteries. Car batteries are affected the most. It is better to store these in a cool area indoors if it’s for a long period of time, like the basement. Not an “item”, but worth mentioning. Even for a short space of time, the garage is a bad place to keep your pet. Heat-related illnesses, sickness caused by ingesting chemicals, electrocution from chewing wires – the list goes on. 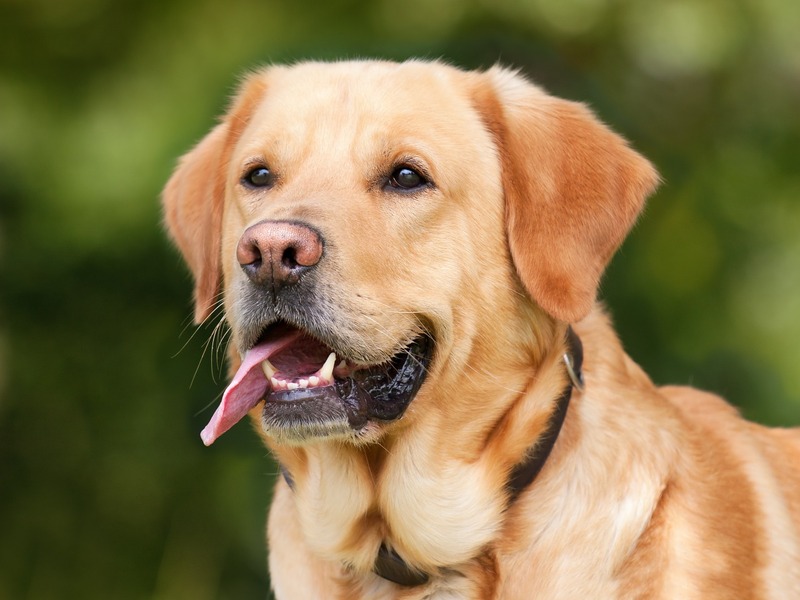 A fenced yard is a safer area for pets when they need to be outside of the house. Again, moisture ruins electronics and warps wood. This is a double-whammy for electric guitars and still just as bad for pianos, drum kits, violins, flutes, and so on. Brass instruments may be susceptible to rust and are also better stored indoors. If you fully insulate your garage and hook it up to your central heating and cooling, almost all of the above issues are solved. That isn’t necessary for most homeowners, though. Finding storage space elsewhere in the home is cheaper and more conventional. Documents, jarmoluk, changes were made. 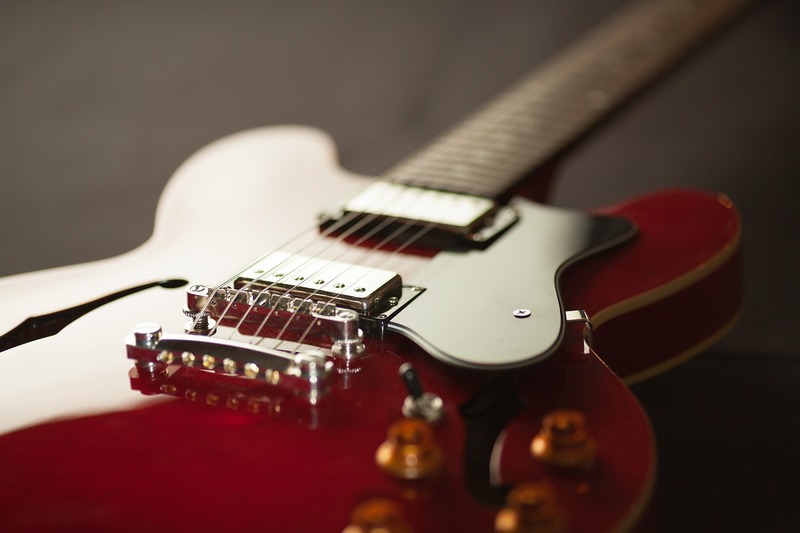 Guitar, Pexels, changes were made. Photographs, StockSnap, changes were made. Fridge, W.carter on Wikimedia Commons, CC license, changes were made. Paint, tookapic, changes were made. Clothing, AGKrejci, changes were made. Wood, PublicDomainPictures, changes were made. Computer, Great Brightstar, CC license, changes were made. 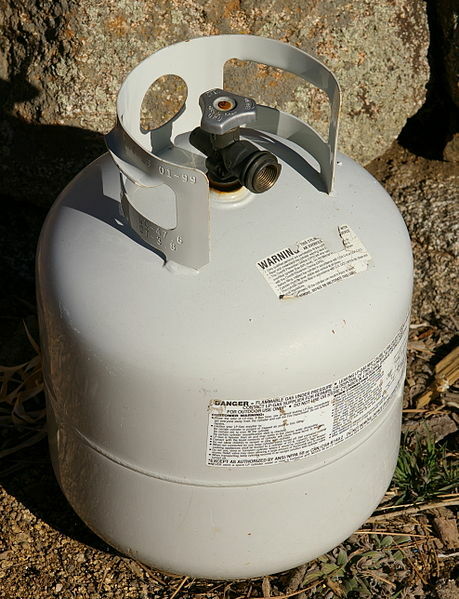 Propane tank, Hustvedt on Wikimedia Commons, CC license, changes were made. Car battery, Mike Mozart, CC license, changes were made.